noun: 1. The side of a coin, medal, etc. that has the main design. 2. The front or the principal side of anything. 3. A counterpart to something. adjective: 1. Facing the observer. 2. Serving as a counterpart to something. From Latin obvertere (to turn toward), from ob- (toward) + vertere (to turn). Ultimately from the Indo-European root wer- (to turn or bend), which is also the source of words such as wring, weird, writhe, worth, revert, and universe. Earliest documented use: 1656. 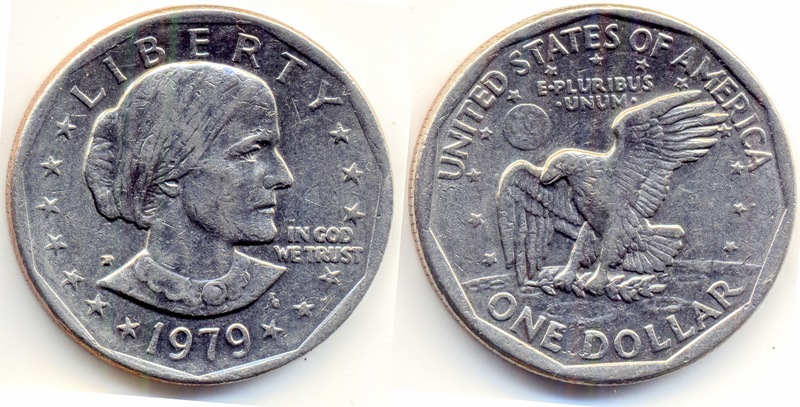 The front of a coin is called the obverse, the other side is the reverse. 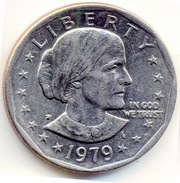 The obverse is also termed as the head because the front typically portrays the head of someone famous. 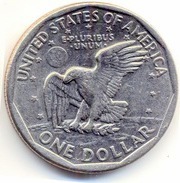 The reverse side is known as the tail even though it doesn’t show the tail of that famous person. No GUTs, No Glory; The Economist (London, UK); Jan 13, 2018. See more usage examples of obverse in Vocabulary.com’s dictionary.